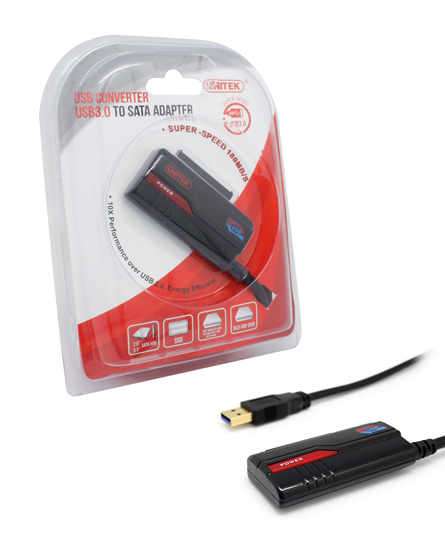 • The maximum transmission speed of USB3.0 allows for example 10-30GBytes of video data to be copied to a 3.5 inch hard disk drive in 1/4 to 1/3 the time compared to the existing USB2.0 interface. •High-speed AES encryption/decryption engine can enable to build USB3.0 HDD unit with encryption function to protect confidential data from the threats of being stolen or lost or to protect data when storage devices are disposed of. Moreover high-speed encryption and decryption processing provides throughput without impairing the speed performance of standard HDD.